ABL Season 2018/19 promises to be the biggest and best yet! 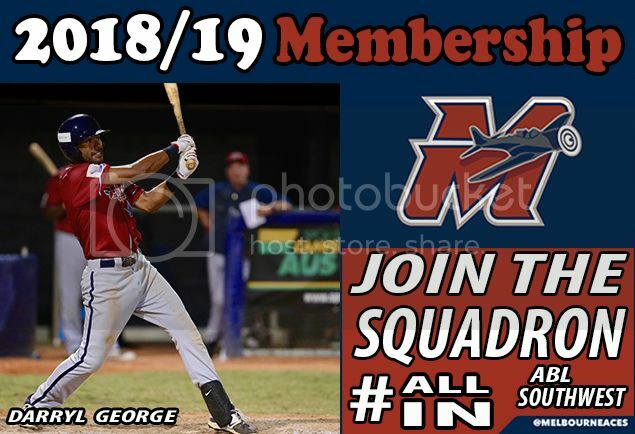 Full Season Melbourne Aces memberships are now on sale, so get behind your Club and become an Aces member today! So, what are you waiting for? Become an Aces member today!